They say that to be considered a 'real' craft brewer, one that beer geeks will take seriously, there are two styles of beer that absolutely must be included in your regular line-up. The first one should be obvious to most: A hoppy American IPA, the top selling craft beer style in America for many years now (and showing no signs of ever slowing down). The second style may come as a surprise to some: A Saison. Saison (sometimes referred to as Farmhouse Ale) began as a crisp, quenching pale ale brewed in the cooler, less active months in farmhouses in Wallonia, the French-speaking region of Belgium. 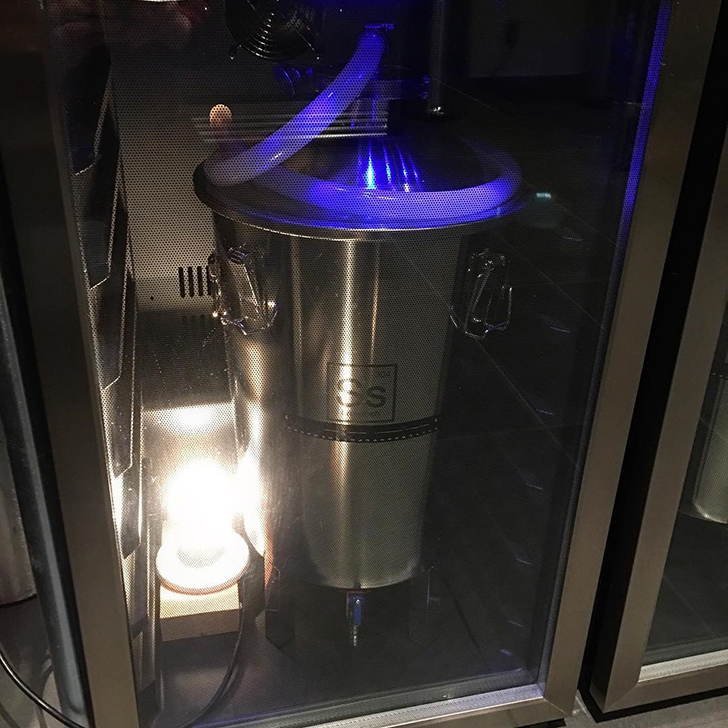 Before refrigeration, brewing was restricted to the cooler months before flowering crops released wild yeasts into the air and brewers could no longer control their fermentations. At harvest time farmers required teams of field workers who in return required plenty of beer, for refreshment and energy. Saisons provided the answer: Beers which could be brewed during the winter and stored for consumption during the summer harvest. "Saison" is French for "season" and the beer style evolved to meet this specific requirement. Our recipe here at 7.9% is well into the 'Super' Saison range. Feel free to make a lower alcohol version if you like by reducing the amount of grain and table sugar, but keep the relative percentages the same. The hopping rate should also be reduced, keeping the gravity to IBU ratio close to the same as our original recipe. 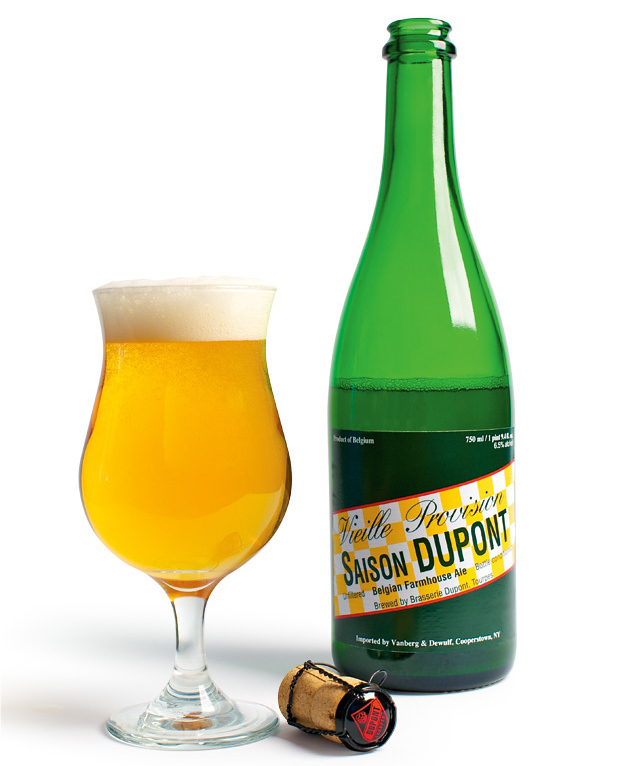 Saison has gained enormous popularity over recent years, possibly due to the magazine Men's Journal naming Saison Dupont "the Best Beer in the World" in 2005. 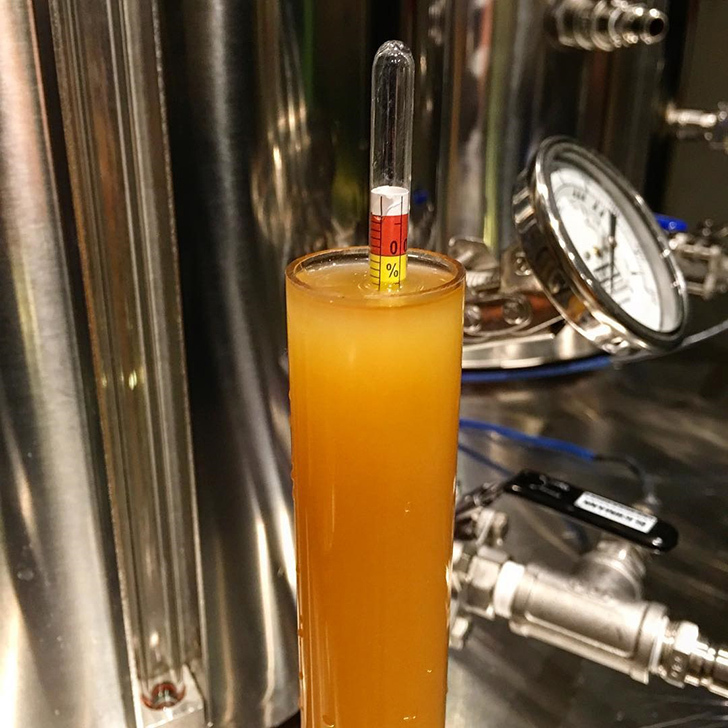 According to the 2015 BJCP style guidelines, Saison is a wide and varied style that can not only include low to high alcohol content but also run from pale to dark brown in colour (5 to 22 SRM) and include flavours such as: Fruity, citric, spicy, earthy, musty, grainy, peppery, hoppy, herbal, bitter, tart, prickly (due to high carbonation), and perhaps even funky or slightly sour if some non-Saccharomyces wild yeast is also used. Dry: The finishing gravity in a Saison must be low and there's no such thing as 'too' low. There should be no residual sweetness. Do what you have to do to dry it out, including swapping out up to 20% of the base pilsner malt with simple sugar if you have to. With 7.6% simple table sugar, mine finished at 1.003 for a whopping 95% attenuation. Doing a multi-temperature step mash as recommended in our recipe (instead of a single temperature infusion mash) also helps ensure high fermentability. Spicy and Earthy: The interesting flavours found in a Saison are yeast derived. Saison is not typically spiced. Most of the spicy, peppery flavours come from the yeast. It's for this reason that the yeast makes or breaks the style. Dozens of speciality Saison yeast are available from various manufacturers, all producing slightly different results. 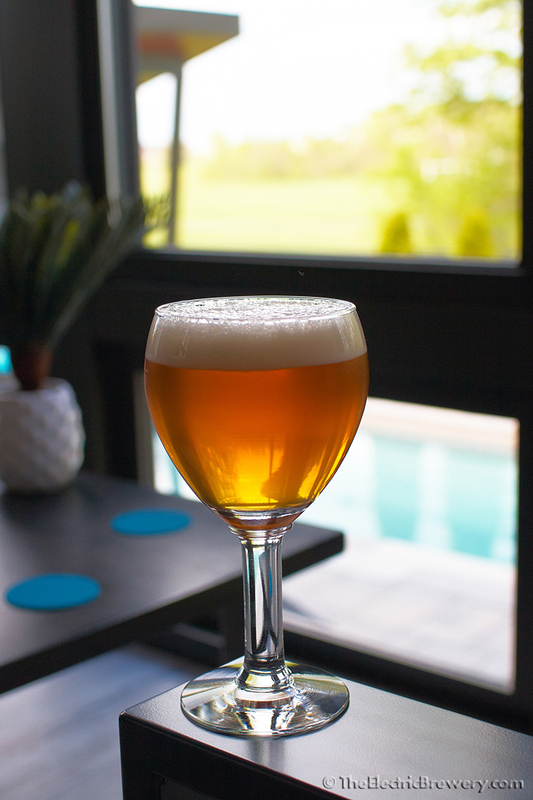 For our recipe we used White Labs WLP565 Belgian Saison Yeast which is said to be sourced from Brasserie Dupont, makers of the classic beer that defines the style. Lively: A Saison needs high a higher than normal carbonation level. Around 2.5 to 3.5 volumes of C02 minimum, and possibly as high as 4.5 or even higher. (In his book Brew like a Monk, Stan Hieronymus mentions that Westmalle goes to 4.0, Duvel to 4.25, and Orval as high as 5.0). If bottling, make sure to use thicker bottles rated to higher carbonation levels such as champagne bottles. Follow our recipe below and brew up your own fruity and spicy Saison. Enjoy! If you're looking for something more like a traditional 6.5% ABV Saison Dupont, remove all speciality malts (wheat, Munich II, and Caramunich II) and lower the pilsner malt to 17.25 lbs and lower the sugar to 1.6 lbs. *Can't find Belgian Pilsner malt? German Pilsner malt will make an excellent Saison as well. Start the mash at 147F for 90 mins (beta rest). Ramp up to 155F and hold for 30 mins (alpha rest). Then raise to 168F and hold for 10 mins (mashout). The lower the temperature the longer it takes for starches to convert to sugars, so the beta rest is held longer than the alpha rest. Mashing at two different conversion temperatures (first at the lower beta amylase temperatures followed by the higher alpha amylase temperature) helps create a highly fermentable wort as we want this beer to finish very dry. If your system does not allow for step mashes, try a single infusion mash at 150F for 90 mins, followed by a mashout to 168F for 10 mins (if possible). Cool wort to 64F and aerate well. Pure oxygen from a tank may be used at a rate of 1 litre per minute for 90 seconds. Pitch yeast and ferment at 66F for the first 3 days then allow the temperature to rise to 85-90F until complete (raise a few degrees per day). Do not allow temperature to drop. 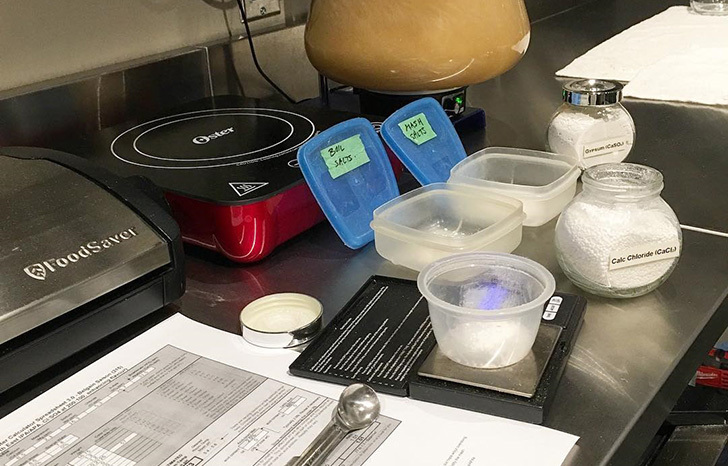 If yeast seems to be stalling, do not be afraid to raise temperature as high as 95F to ensure proper attenuation as this yeast works well at higher temperatures. If the temperature is not raised this way the strain tends to stall out in fermentation at the 75% mark and then sometimes restart as long as two weeks later. Some brewers have had to resort to champagne yeast to finish. Assume fermentation is done if the gravity does not change over ~3 days once near the target final gravity of 1.003. For me it takes approximately 14 days to reach final gravity and being careful to never let the temperature drop means no stalling occurs. Package as you would normally. Though some will argue that this style of Belgian beer is best when bottled, if I still had to bottle I wouldn't be brewing beer. So I keg and then force carbonate. This beer should be served at higher than normal carbonation, around 2.5 to 3.5 volumes of C02 minimum, and possibly as high as 4.5. If bottling, make sure to use thicker bottles rated to higher carbonation levels such as champagne bottles. The beer will improve greatly if kept near freezing for 4 weeks before serving and will continue to change over time. Sampling is recommended. 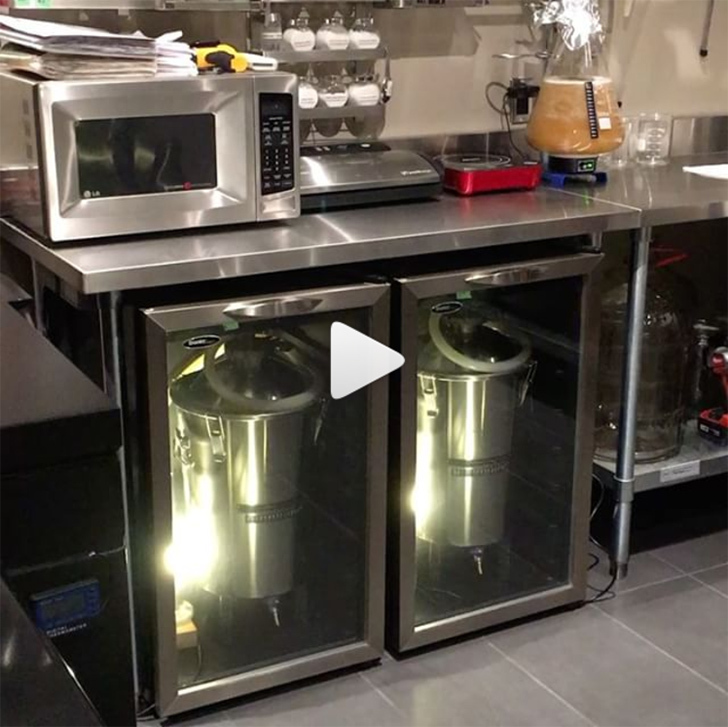 I use a lagering/conditioning fridge that holds 6 kegs, set to just above freezing that holds a small 5 pound CO2 tank so that the kegs can condition/lager and carbonate at the same time. I've been looking for something different to brew. Now I have the recipe! Enjoy Tennessee! Let us know how it turns out! Saison is one that people love that I make. It's always asked for. I use Crystal @ 60, 30 and 10. I also add bitter orange peel at 10 minutes. I have my annual saison in the fermenter right now. Always refreshing on those hot summer evenings. I add bitter orange peel, black pepper, fresh ginger root and fresh sweet orange peel at the 10 minute mark. I think you posted your recipe before didn't you silverspoons? Pretty sure I printed it out and want to make that soon too. I'm brewing this one today. Subbing out the hops with Tet for bittering and Rakau for late additions and dry hopping. Good luck with the brew and welcome to the forum! Could I lower the alcohol level to the 6ish range by decreasing the amount of grain while keeping the same percentages? 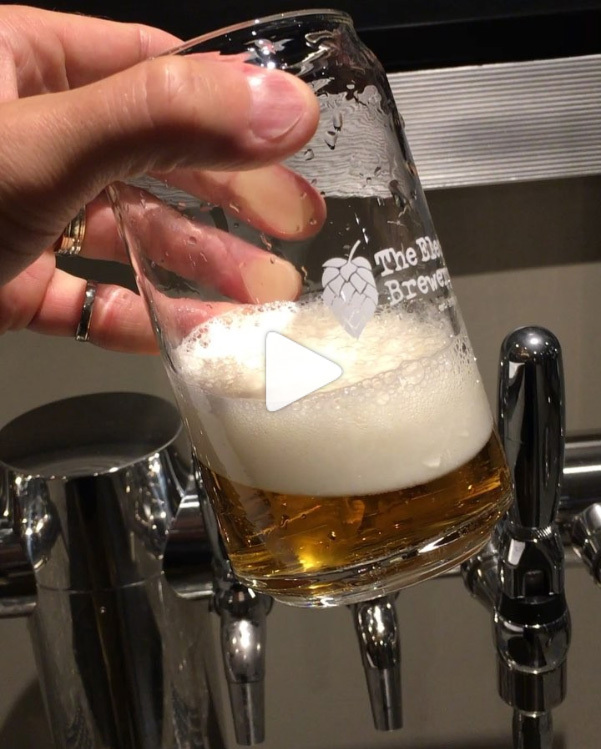 You may want to lower the 60 min hops too slightly to keep the same bitterness to gravity ratio too, but I don't think it's critical given the reasonably low IBU / clean hops. I brewed this about 12 days ago. Mash efficiency on this system keeps improving, up to 88% now. I kept all the percentages the same but lowered the amounts so I could have 6.5% beer. 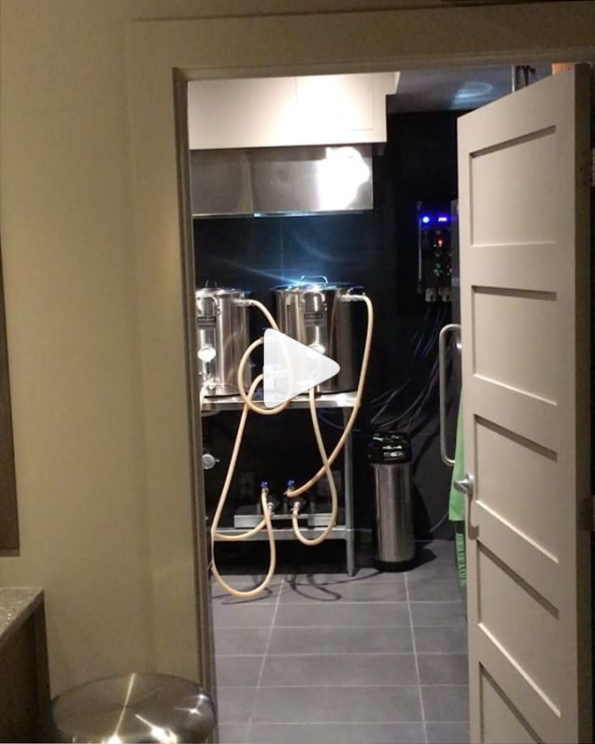 I ferment in a ssbrewtech bucket inside a converted refrigerator/fermentation chamber so I can really keep an eye on the temp during fermentation. Fermentation did start off nicely in the beggining however it's been very slow and sluggish lately. I have slowly increased the temp to about 95. My last gravity readings corrected is 1.018 at 12 days. 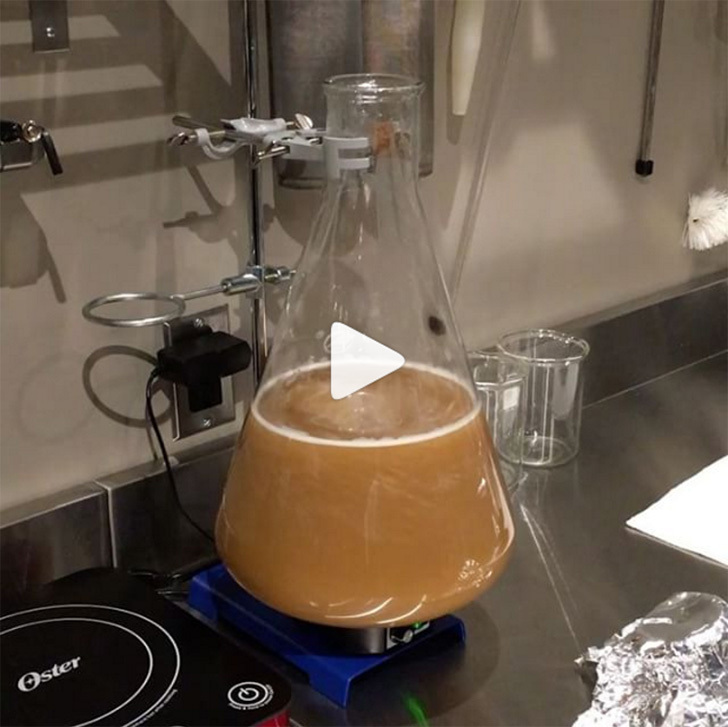 At what point do you think I might need to add another yeast to fully attenuate it, or should I try to be more patient. If I need to add another yeast, should I lower the temp of the wort down from 95 to the 68-70 range before I pitch it? I have some us-05 or Lalvin ec 1118 ready if needed. My last gravity readings corrected is 1.018 at 12 days. At what point do you think I might need to add another yeast to fully attenuate it, or should I try to be more patient. I'd be more patient myself. If it completely stalls then consider adding a different attenuative yeast like champagne yeast. If I need to add another yeast, should I lower the temp of the wort down from 95 to the 68-70 range before I pitch it? You'd need to go to whatever is best for the yeast you're adding. This one's going to be nice. Spicy, Dry, and a hint of clove! Had about an inch of yeasties in the quart jar till I cold crashed. This is what I had the next day! Wow! That finished dry - nice job! Mine is finally carbonating in a keg now. It took just over 3 weeks to finish at 1.006. I was hoping for a bit more attenuation but the precarbed sample tasted good! Excellent! Enjoy! Let us know how it is once carb'ed up. Just tapped this today. Very tasty! I thought it initially tasted sweet but the FG is 1.005. I retested my hydrometer to make sure my error chart was correct but it's consistent with my previous results. Overall I'm very pleased with it. 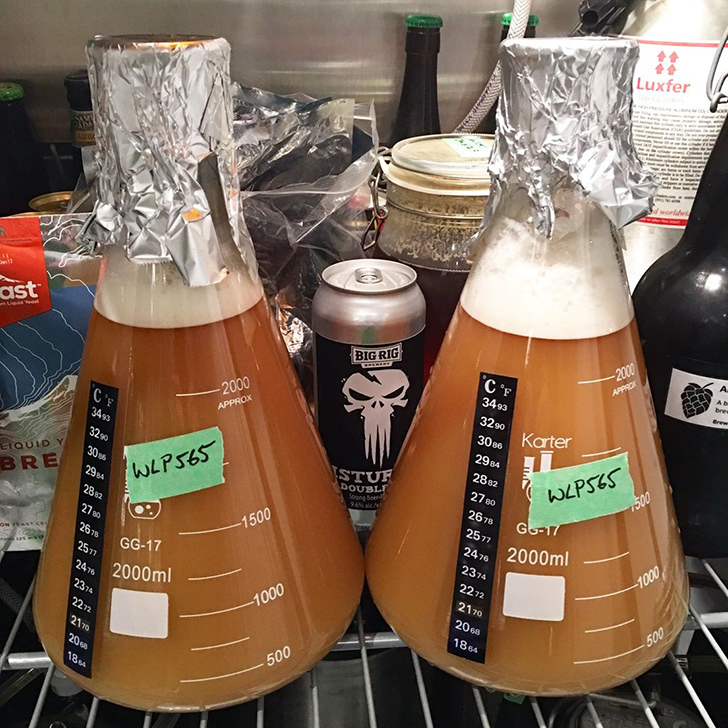 I had my wife, whom doesn't like beer, sample this recipe and a Dupont and she said they taste very similar so I consider this batch a success!